The complex formed by the Basilica of Saint Lawrence and Medici Chapel is situated at Piazza di Madonna Degli Aldobrandini in Florence. 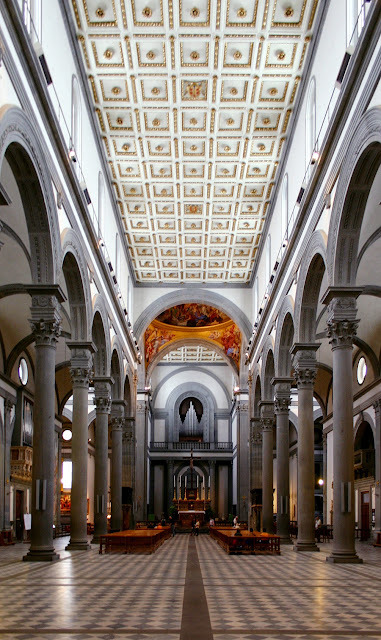 The Basilica of Saint Lawrence was a parish church of Medici, traditional family and leader at Tuscany region, which left no fewer than four popes of Catholic Church, Pope Leo X, Pope Clement VII, Pope Pius IV and Pope Leo XI. 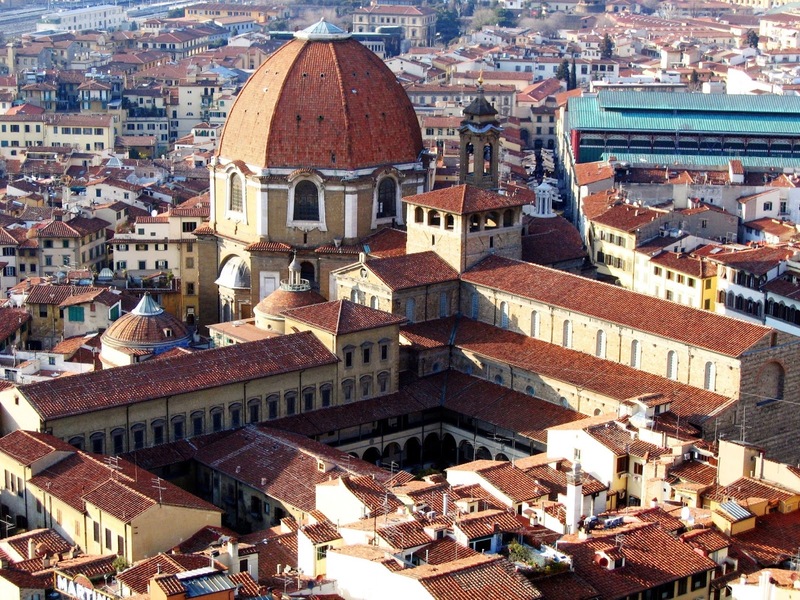 Its Renaissance style dates from 1419 and was designed by Filippo Brunelleschi. 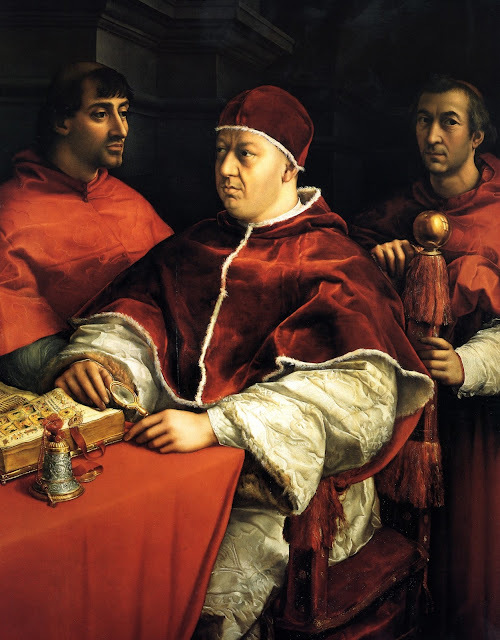 Its completion took place in 1460 by Antonio Manetti, who faithfully respected the original Project. 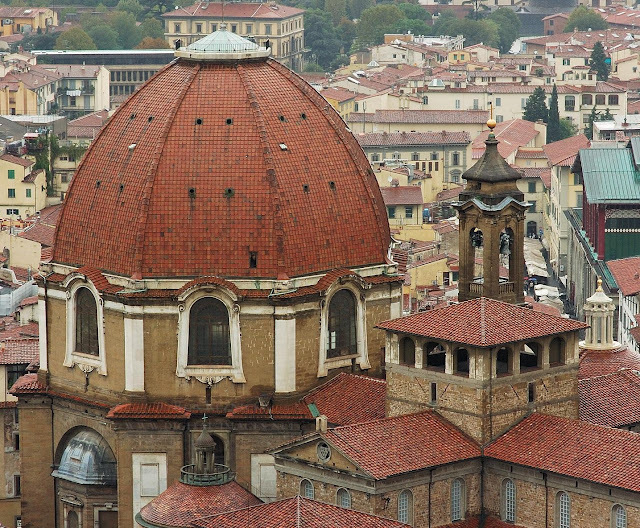 Its huge Dome, or cupola, with Bernardo Buontalonti design, was based on models of Alessandro Pieroni and Matteo Nigetti, reminding the Duomo (Cattedrale di Santa Maria del Fiore). 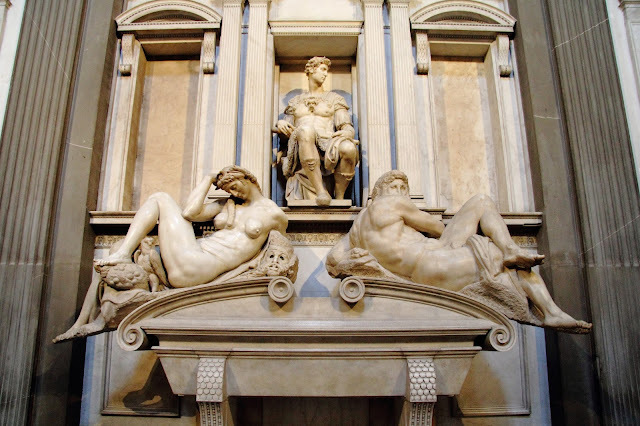 One century later, Michelangelo presented new designs for the facade, which was never finished by him. Its sober interior has a floor plan in the shape of a Latin Cross. A beautiful garden of geometric shapes, known as Cloister Garden, has pomegranates and orange trees, in perfect harmony. 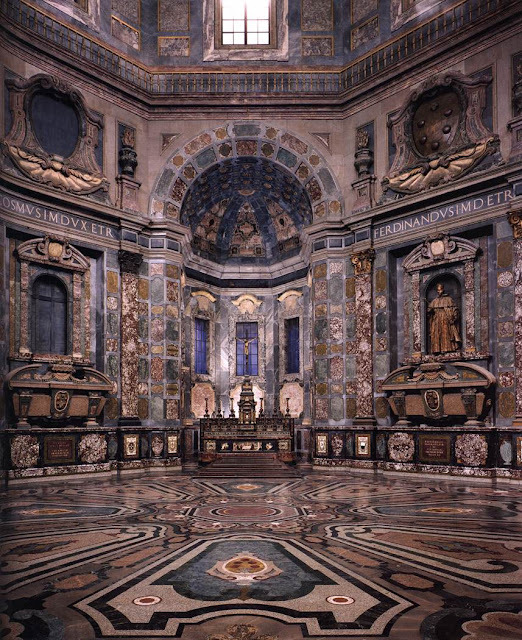 Among many wonderful works of art stand out, in central nave, as the beautiful Pulpit of Donatello, in bronze, Pain and Passion of Christ and the Glory of the Resurrection. 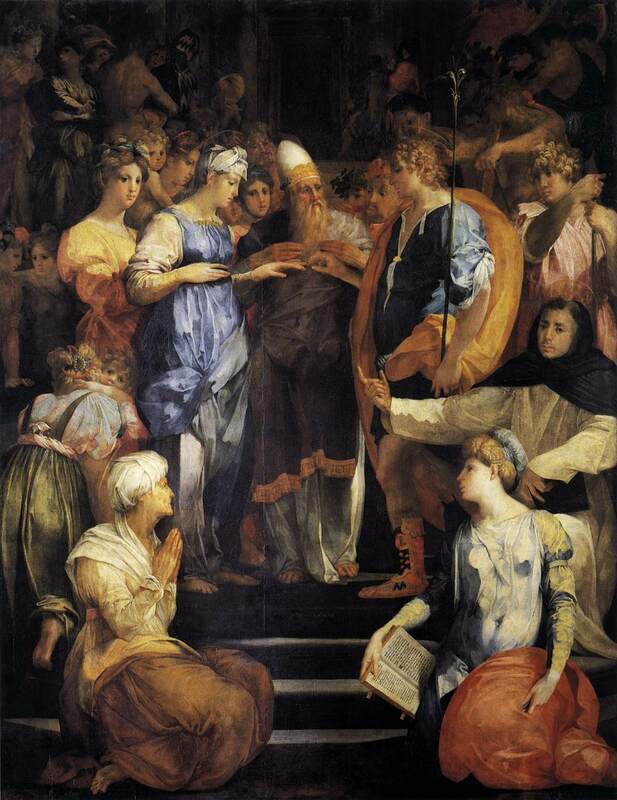 In the front nave, on the second altar, we can admire The Betrothal of Mary by Rosso Fiorentino painter, 1523, and in the background, a marble tabernacle carved by Desiderio da Settignano. 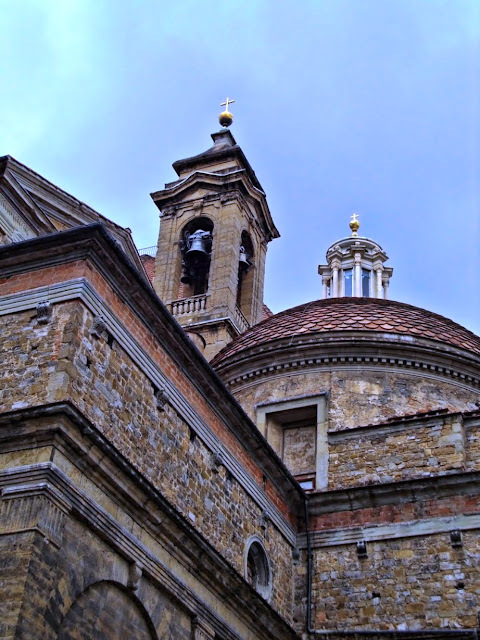 To visit the Chapel, you need to get around outside the Basilica and enter in the back. The ticket is another. 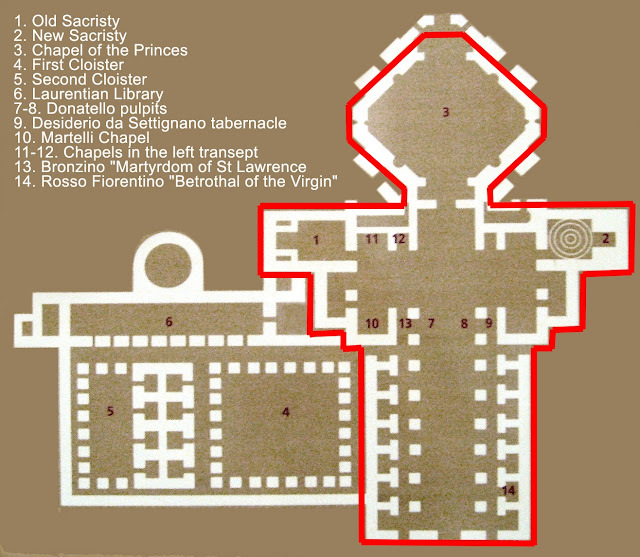 The Chapels are divided into three distinct areas. Behind the entrance hall there is the Crypt for the tombs of the lesser known members of the Medici family; that point, you will find a staircase that leads to the Chapel of Princes, the Great Mausoleum Medici, of octagonal shape. The Medici family spent fortunes on their ornaments, all decorated with semiprecious stones. Few places in Florence have so luxurious and beautiful decor. Then a corridor leads to the New Sacristy, with three beautiful sculptures, all carved by Michelangelo between 1520 and 1534. And they stay around the room. The Donatello decoration for the old Sacristy contrasts with the design of the New Sacristy by Michelangelo, a real treat. Opening hours from 10:00 to 17:30 every day. 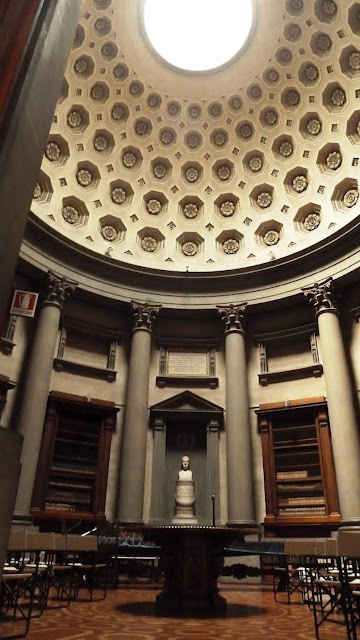 On holidays and Sundays, open from 13:30 to 17:30, from March to October. From November to February, is closed every Sunday. If you want further information or buy tickets, access the oficial site at Opera Medicea Laurenziana, or Cappelle Medicee. 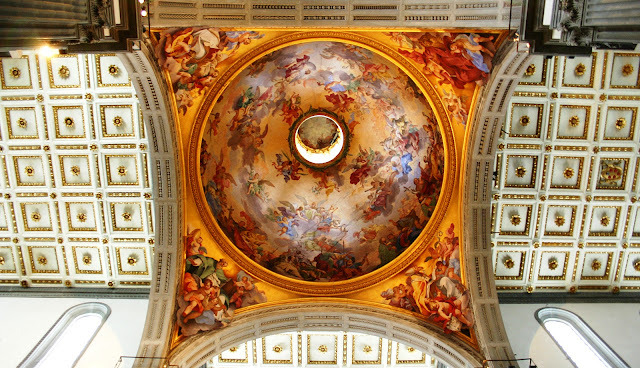 When in Florence, be sure to visit the beautiful Basilica of Saint Lawrence and enjoy the works of art it offers. Telling a bit of the city, how to arrive, where to stay and how to explore it. Cathedral of Saint Mary of Flowers, exploring this magnificent symbol of Italian Renaissance. 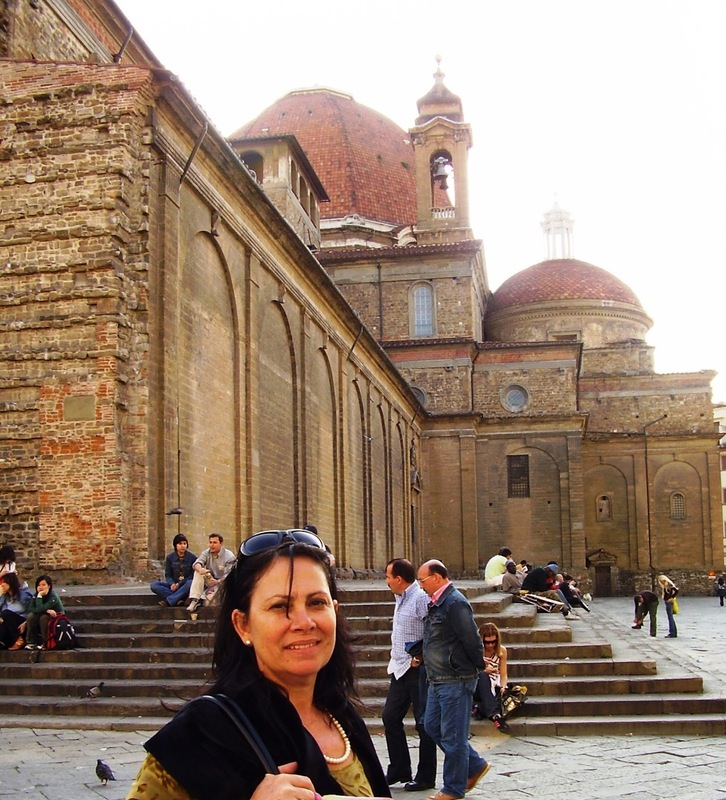 Exploring the splendid region of Tuscany. Visiting this amazing medieval city. 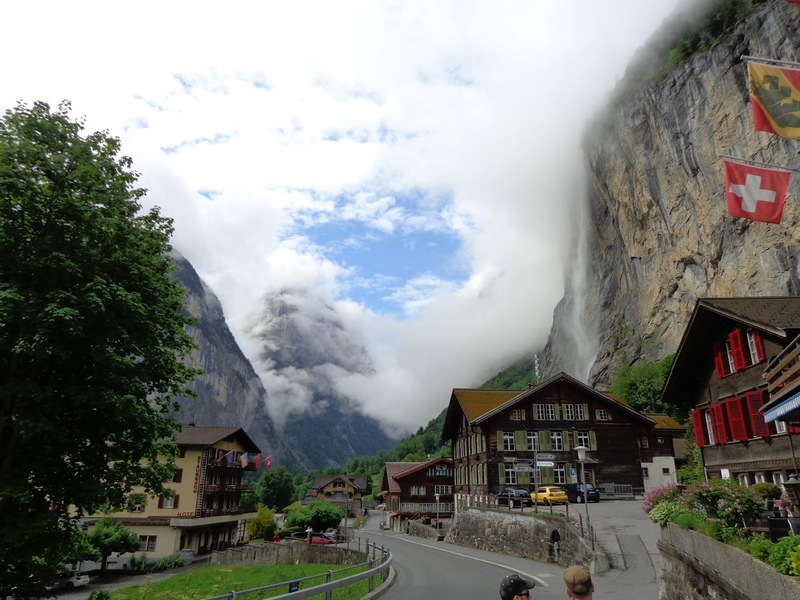 Lauterbrunnen, in the Valley of the same name, is a beautiful Swiss city, famous for its waterfalls, beautiful landscapes and extreme sports. 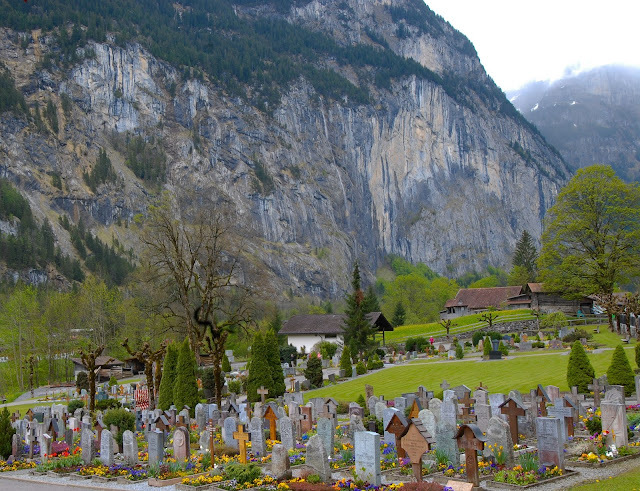 Lauterbrunnen is located about 66 km from Bern, capital of Switzerland, in the region of Jungfrau in the Swiss Alps. 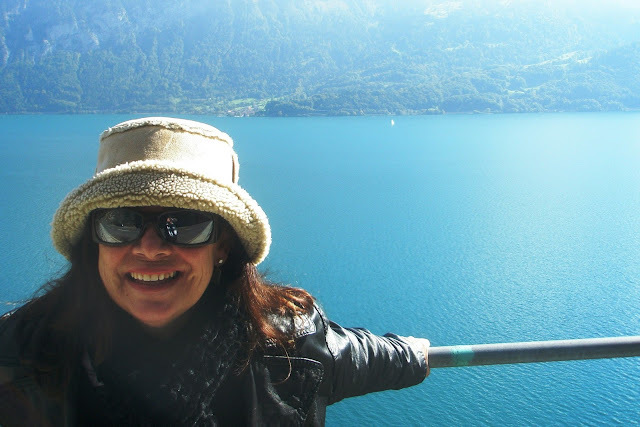 It has about 3,300 inhabitants, the native language is German, but most people also speak French and English. 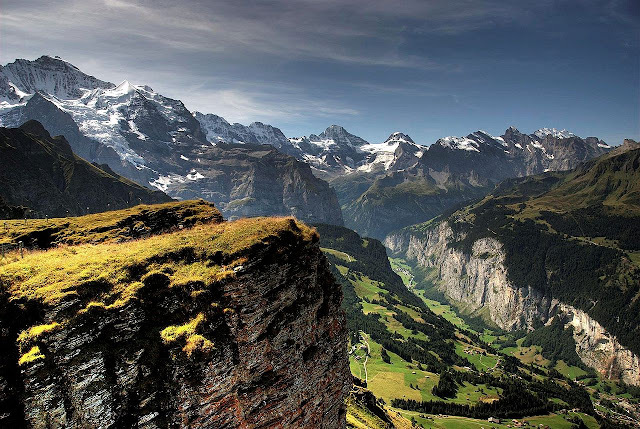 The Alps are one of the oldest mountain ranges in the world, formed 65 million years ago when tectonic plates of Eurasia and Africa collided. They have already attracted tourists in the eighteenth and nineteenth centuries and were important trade routes and pilgrimage since Roman times. But it was in the last century, with the construction of long road tunnels, railways and cable cars, which its beautiful and wild landscapes have become truly accessible. 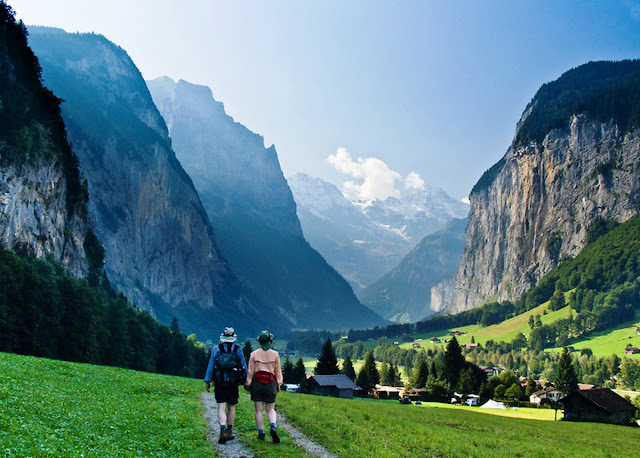 Lauterbrunnen is one of the largest areas of nature conservation in Switzerland. And how the nature was generous to this place suggesting the uniqueness of this beautiful landscape. An ingrown fairy-tale village in those beautiful stone walls. 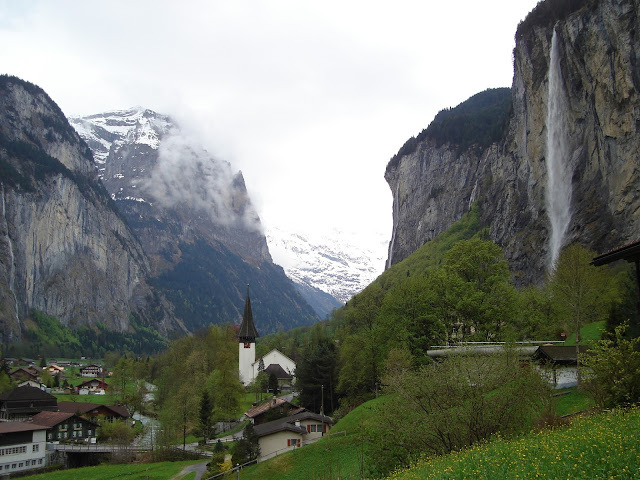 There are 72 waterfalls n the Lauterbrunnen Valley, and the most prominent is the Cascade Staubbach Falls, almost 300m, one of the highest in Europe. It offers you the welcome with a spectacular waterfall immediately upon entering the valley. Johann Wolfgang von Goethe was there in 1779. He was inspired by the roaring masses of water to write his most famous poem "Song of the Spirits over the Waters - Gesang der Gister über den Wassem". You can climb the mountain by stairs on its side when find the gazebo behind the waterfall and have a beautiful view of the valley through the waterfall. A good walk with a nice prize at the end. 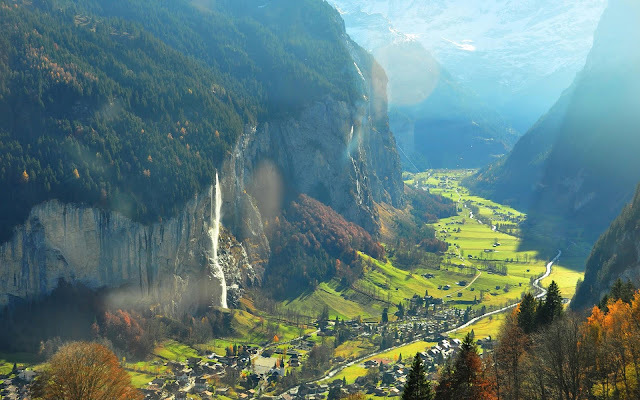 They say that the valley also was the inspiration for Tolkien create the Rivendell Valley, the saga "The Lord of the Rings." 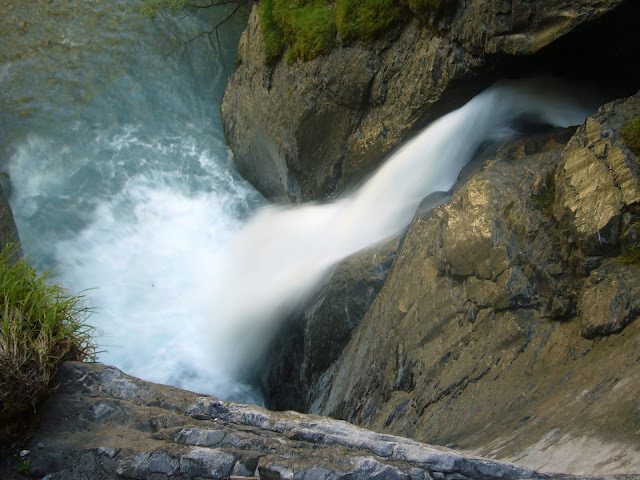 There is also the Trümmelbach Waterfall, hidden among the powerful faces of the mountains. 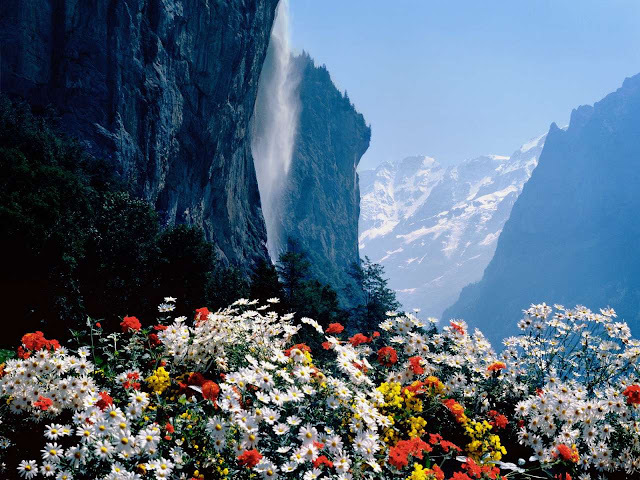 Per second fall 22,000 liters of water in the ten glacier waterfalls, with an approximate height of 200 meters. The phenomenon can be seen only in the summer and through a cable car in the form of tunnel. 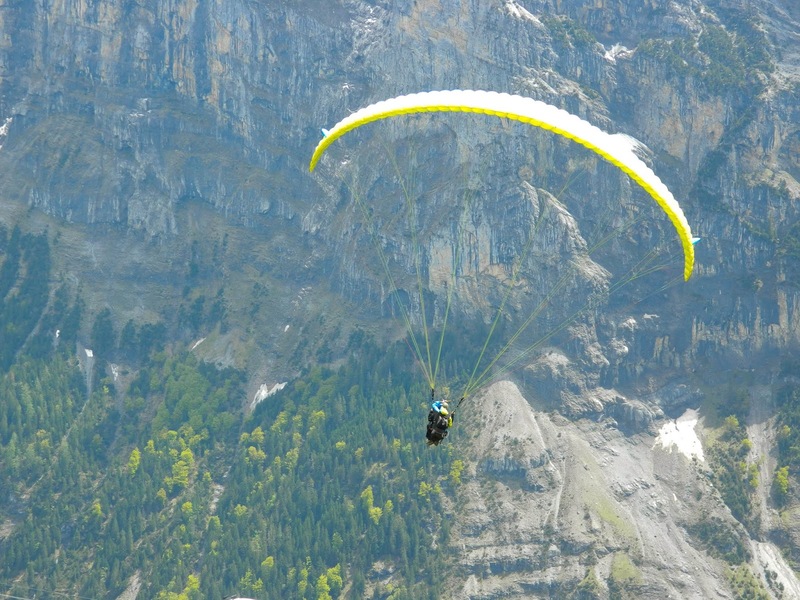 There are also 213 km of ski runs, leisure parks, 100 km of pedestrian paths in winter and 50 km sled tracks in Lauterbrunnen. Snow is what attracts many tourists to practice ski or snowboard. 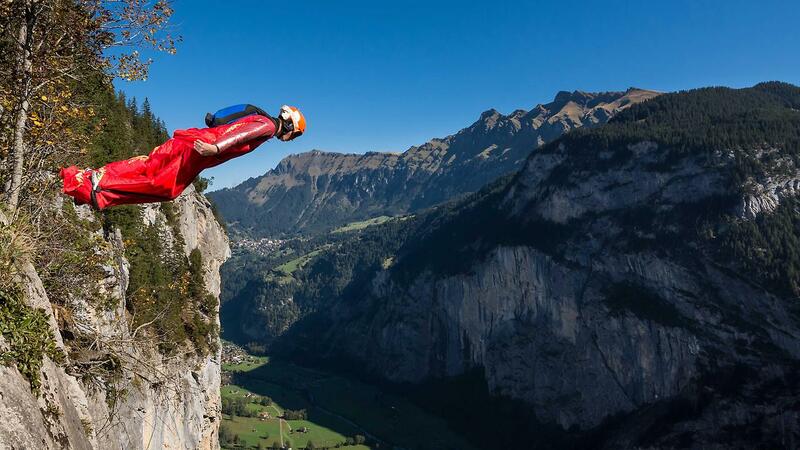 But there are less common sports such as horseboarding - ski pulled by a horse - or zorbing - down the slopes in a balloon. The Valley is the favorite of athletes and practitioners of paragliding, wingsuit, climbers and adventurers. The city is much more quiet in summer, temperature is pleasant and tourists take the opportunity to enjoy the beautiful scenery. The region is perfect for hiking, offering trails with various levels of difficulty. 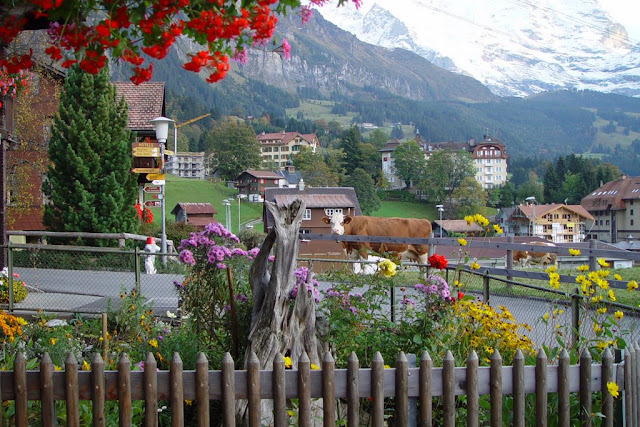 The village and snowcapped peaks extend by lush fields, famous for its wildflowers in the Lauterbrunnen Valley. 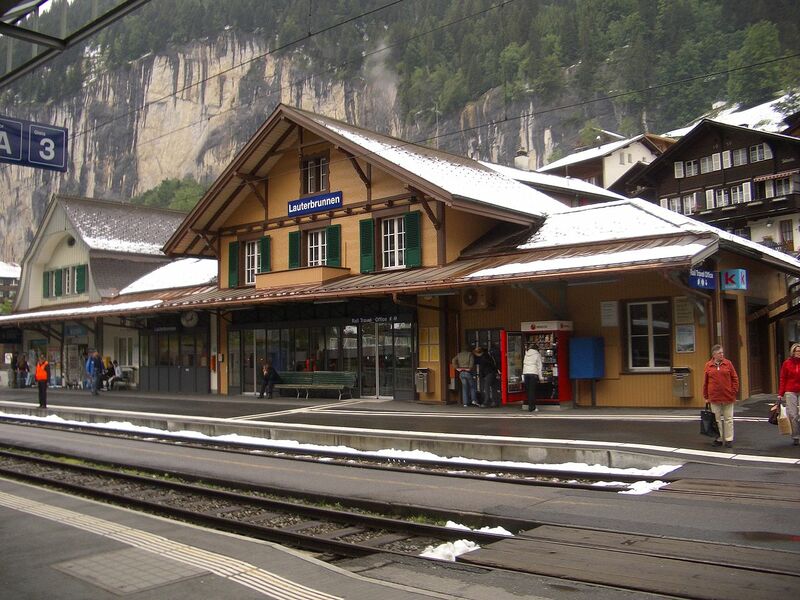 The town has a railway station which is the starting point for some regions on the mountain peaks, like Wengen - Kleine Schedegg and Mürren-Schilthon. Its architecture is romantic, with houses and cottages ingrown in the mountains. Their small gardens are immaculate, and the lawns of the most beautiful we've ever seen; restaurants and hotels, all in wood, with beautiful colorful flower boxes in the windows, make us travel by unspeakable scenarios. An exuberant charm is the small Protestant Reformed Church - predominant religion in Switzerland - that touches the soul and stimulates our faith. Wow! What about chocolate? Certainly the best in the world! Forget the scale! 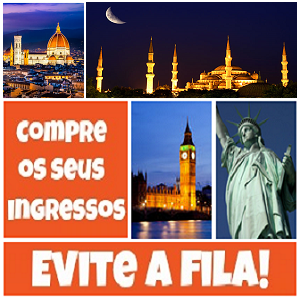 If you can go by car, (see options at Rentalcars) the trip will be much more attractive. The roads are excellent, well signposted and the landscapes are breathtaking! Along the road you will find small villages charming lakes in a stunning shade of blue. For wherever you go, everything is so charming that you will not resist several stops to enjoy and take for a beautiful photo. Travelling by train is also pretty cool. Spend about 1:30 to 2:00 hours and the prices range between 34 and 70 euros (see options of prices and timetables on the site of Raileurope). You can see the landscapes passing very close to the window, and the constant rattle of the tracks makes you dream. No unpleasant surprises. The second class train is more comfortable than economy class aircraft, and it is where the European normally travels. The first class is much more comfortable with table, larger space, including space to put luggage, complimentary coffee, wifi. It’s worth it. If you want to stay there, see the pricing options and availability on the site of Booking or Hostels. 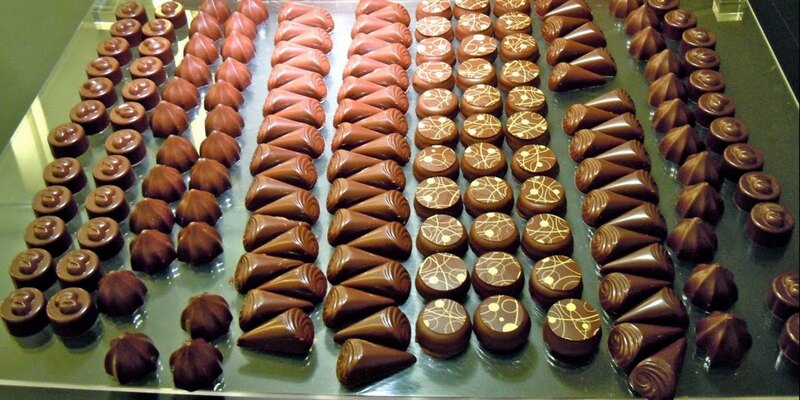 To choose a restaurant, see the options and reviews on the website of Tripadvisor. Depending on availability of time, you need just one day to know, however, to even enjoy the leisure options, spend much more time as you can. Avoid travel in November, it is very gray, not have falling snow and no sun for beautiful photos. In the most, choose according to your preference between the winter sports, extreme sports, hiking, snow or flowers, in short, what you like best and enjoy the beauties of the region. Know this beautiful Turkish balneary, which holds the remains of one of the 7 Wonders of the Ancient World, the Mausoleum of Halicarnassus. Arriving by boat in Bodrum, Turkey, immigration at the harbor is fast, right next to the Bodrum Castle. For anyone who wants to find better, is on the edge of the marina. If renting a car, Avis is about 700 m from the harbor and you can get the car out of the normal operation of the store if you need and arrange with them as we did. 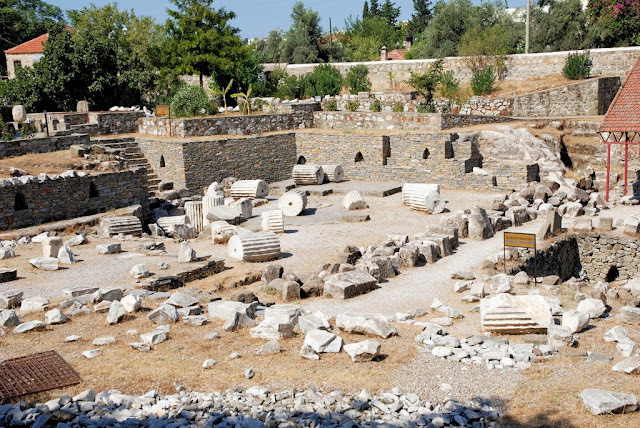 This town was Greek in its origin, when it was called Halicarnassus and has about 36,000 inhabitants today. 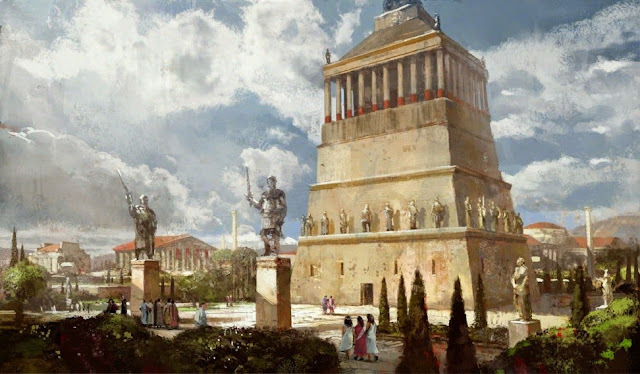 They’ve called the famous Mausoleum of Halicarnassus, one of the 7 Wonders of the Ancient World because of this. 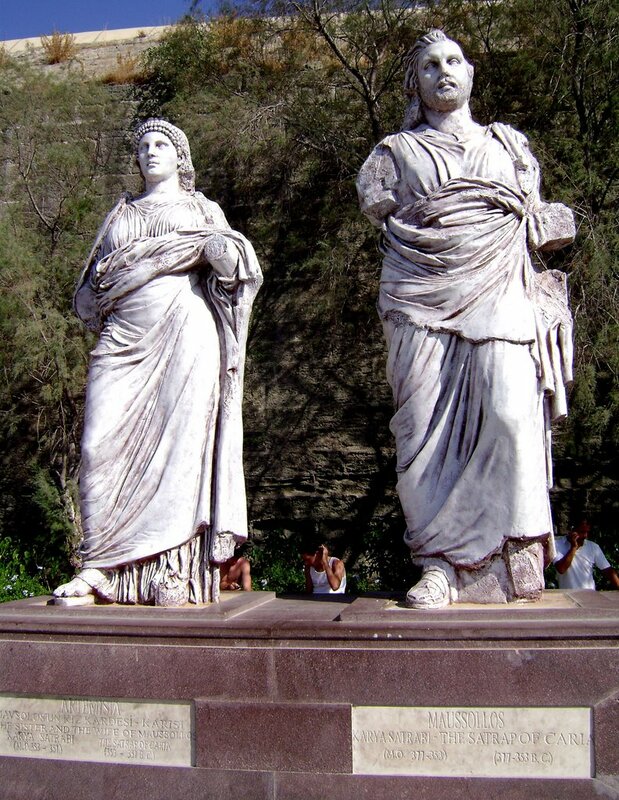 The monument was built by Artemisia as a tomb for her husband Mausolus, king at that age (335 bC). Unfortunately a series of earthquakes destroyed the monument around 1400 aC, leaving it in ruins. 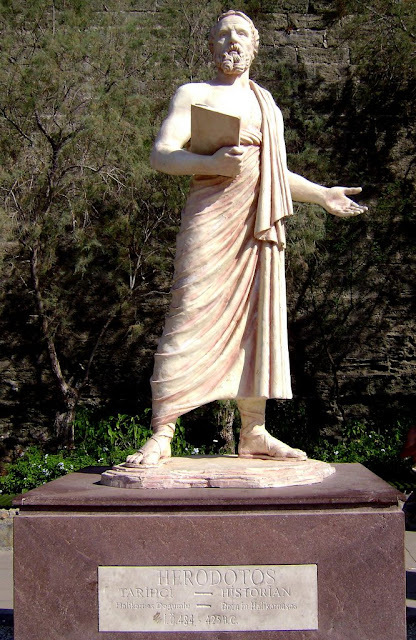 Halicarnasso, today Bodrum, was the birthplace of writer and historian Herodotus. 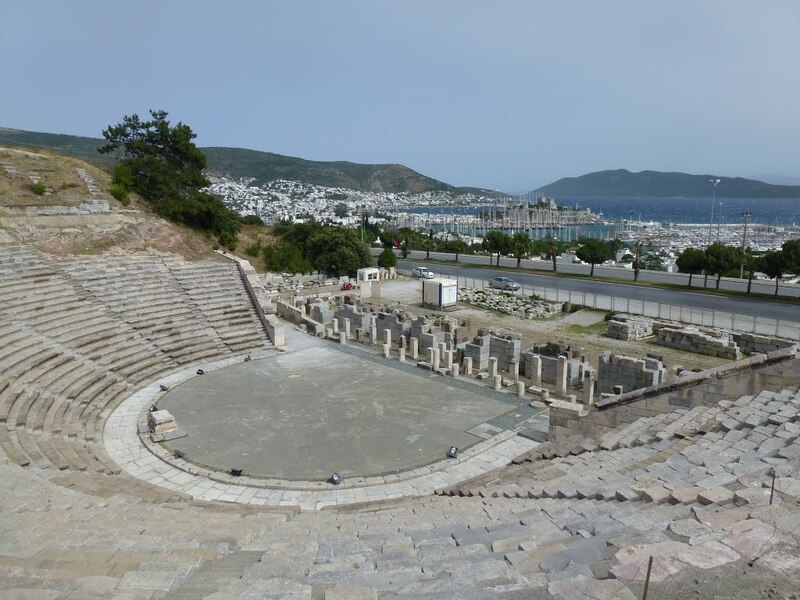 If you want to know more about the city, access Bodrum or the city official site . For anyone who comes to Turkey in Bodrum, currency exchange needs to be done, because the country uses Turkish Lira (TRY). There are exchange houses downtown, near to the harbor, which have better prices than the banks. There is also the shopping area of the city. Today Bodrum is a modern city, typical seaside town, with a very beautiful, bustling and pleasant. There are lots of restaurants and typical shops. It is safe to walk around at night, too. If you are tired, taxis are cheap and you can still negotiate. 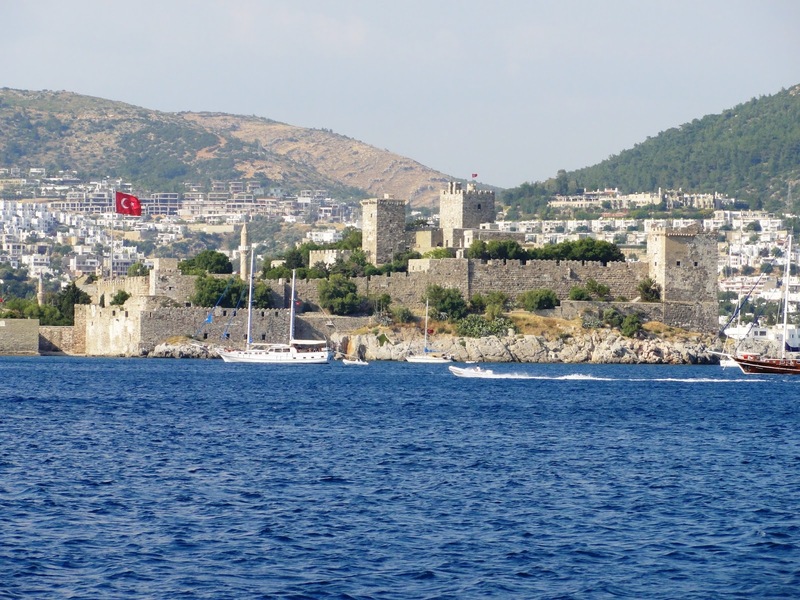 Besides the beaches, among the sights is the Bodrum Castle, built in 1404 by the Knights of order of St. John, right next to the harbor. 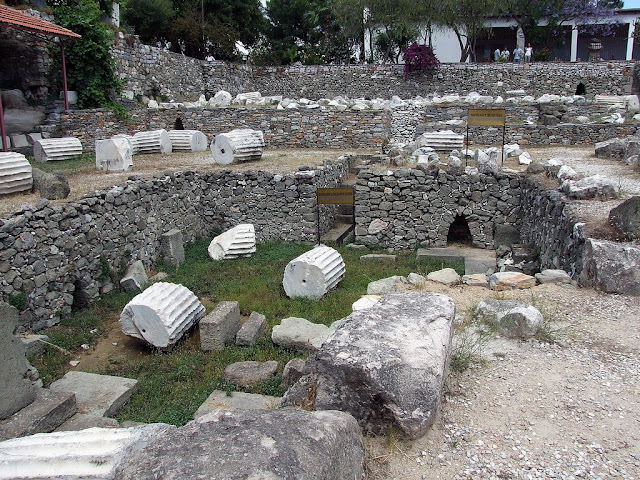 There are also ruins of a Roman amphitheatre, at the avenue that connects Bodrum-Turgutreis. From there you’ll have a beautiful view of the city and marina. Another tip is the excellent cost/benefit ratio of the Hotel Centro Bodrum, beyond to the attentive staff. Right next to the hotel there is a Carrefour (Express), a great option for supplies, including lactose-free milk (laktozsuz). To know Bodrum, you will need 1 or 2 days, or more time IF you want to enjoy the beaches, the food, or the hospitality of the people. You can also take tours to Kos and Rhodes (Greece, making immigration), using the ferry boats that leave in the morning and return in the afternoon.